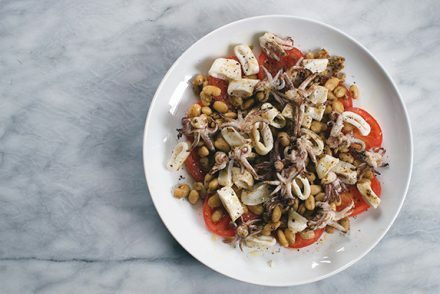 grilled squid with garlicky white beans and vinegared tomatoes. 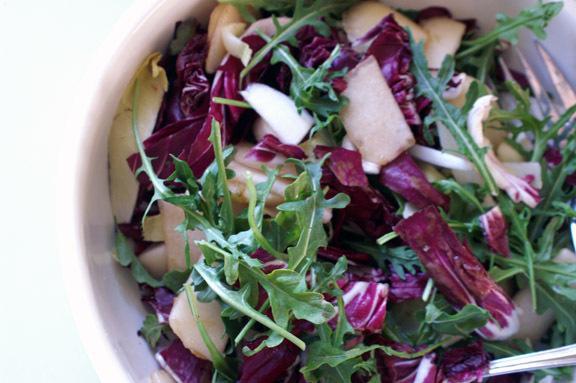 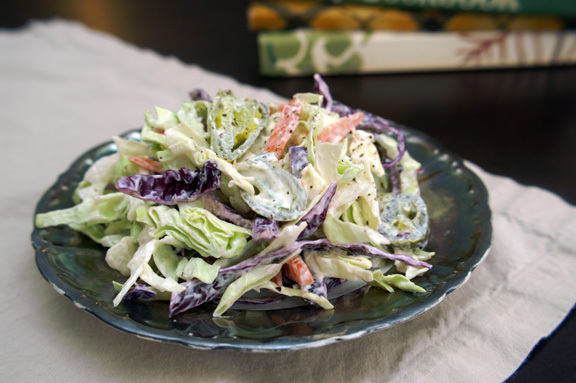 peeled pear + winter greens salad with dill vinaigrette. 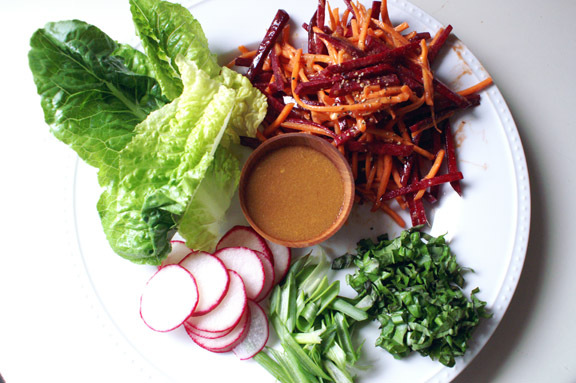 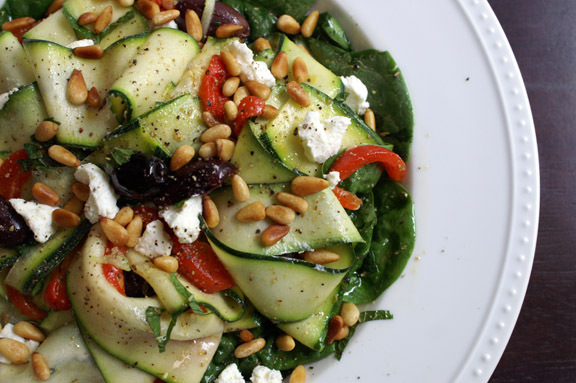 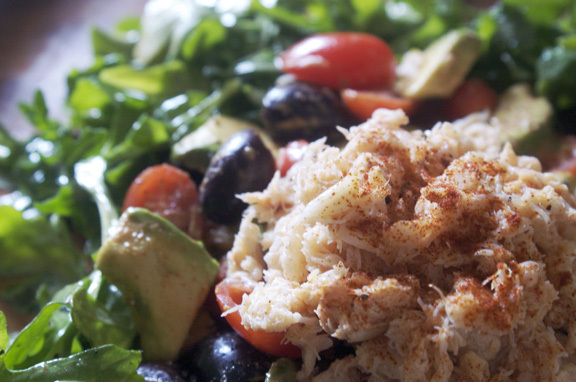 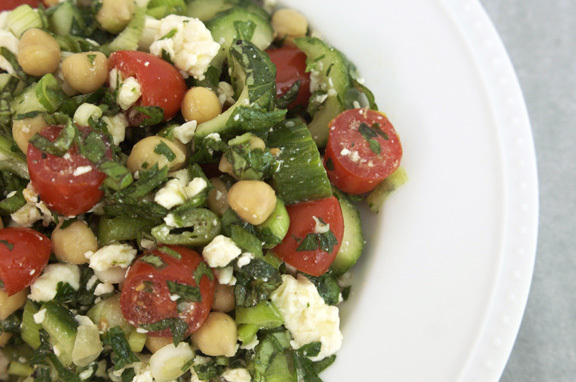 farmers’ market mondays: middle eastern salad. 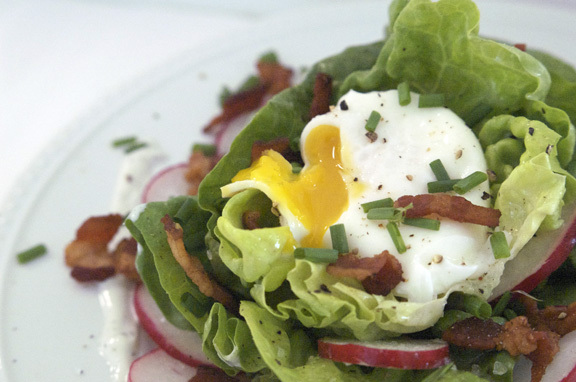 farmers’ market mondays: bacon + poached egg salad. 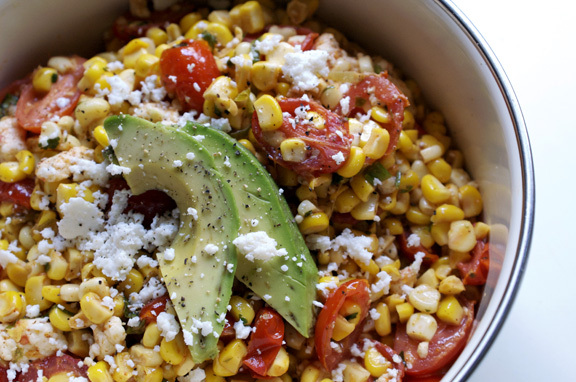 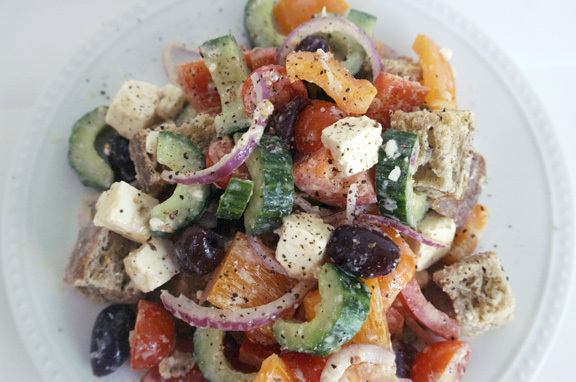 greek panzanella salad + a new series: farmers’ market mondays.